Mountain Honey is playing this Thursday, October 13th from 8pm to 10pm at the Muddy Rudder Public House. 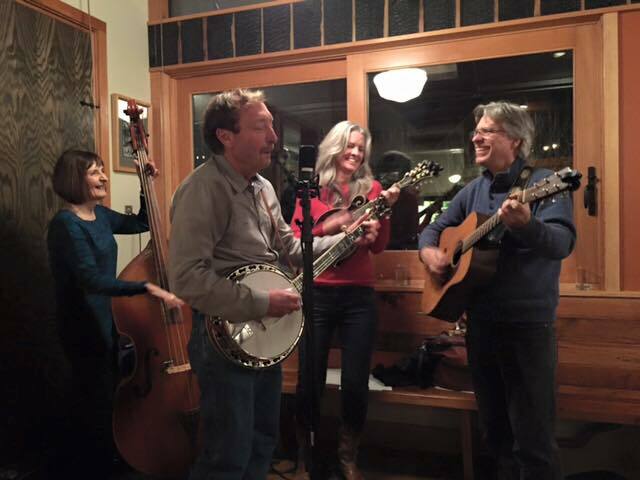 Located on the east side of the Sellwood bridge, this is one of our favorite venues for bluegrass music. Come join in the fun with Greg Stone, Linda Leavitt, Dee Johnson, and Mike Stahlman. We would love to see you there. Free!